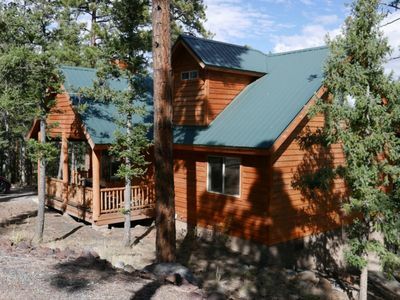 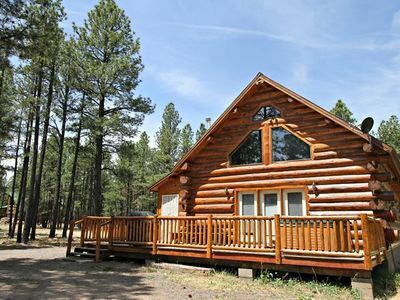 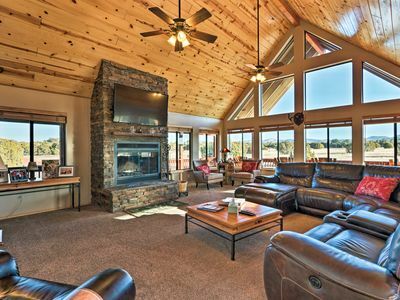 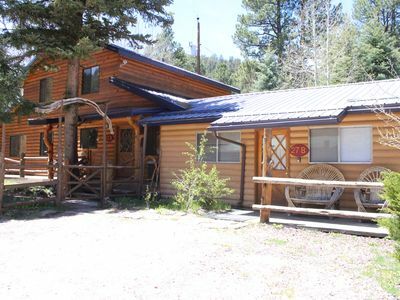 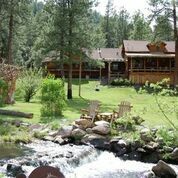 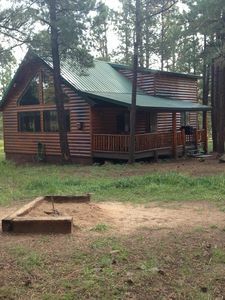 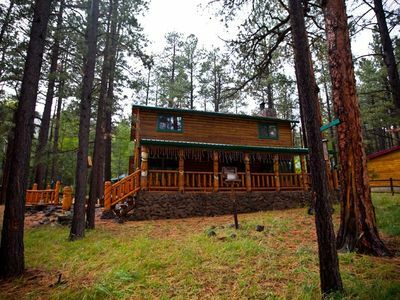 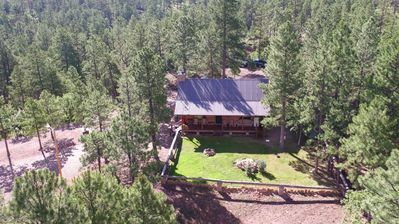 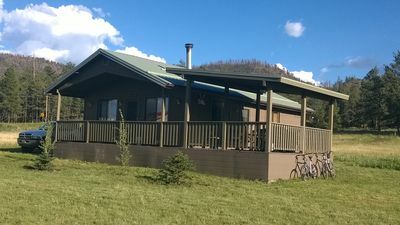 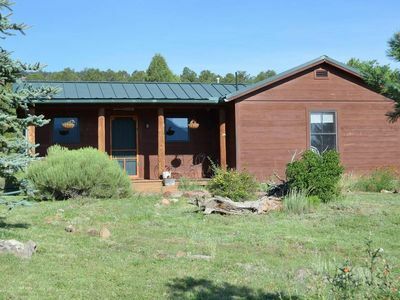 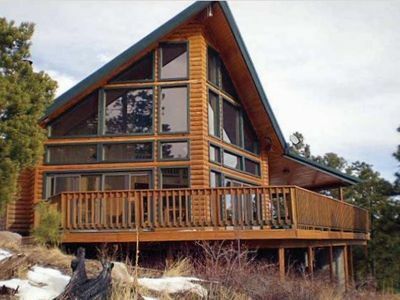 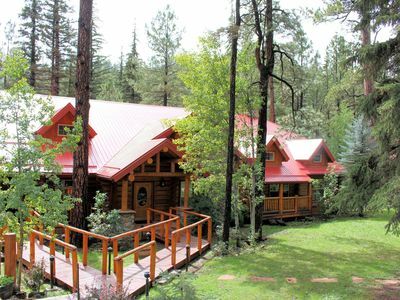 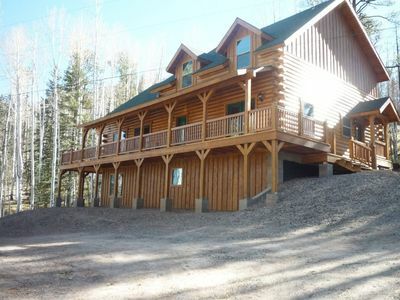 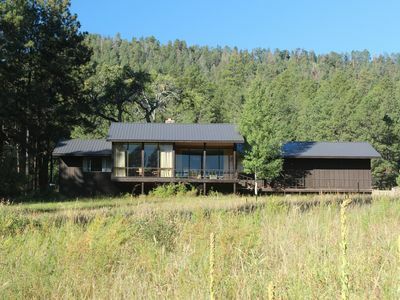 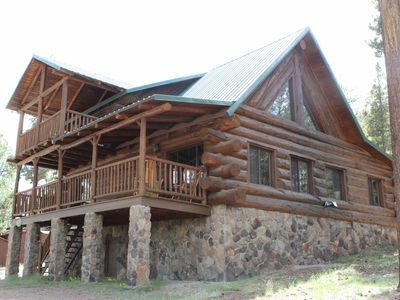 The Bunkhouse at Juniper Hill is a rustic 600 sq ft. guest cabin in the White Mountains of eastern Arizona near the tiny community of Nutrioso, nine miles north from scenic Alpine, Arizona. 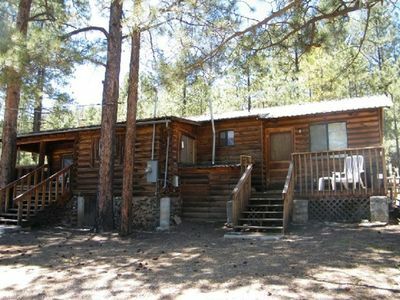 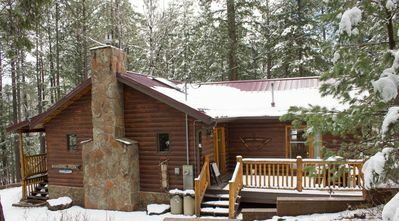 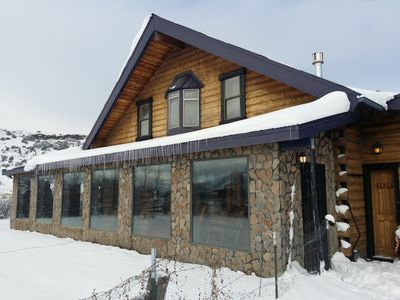 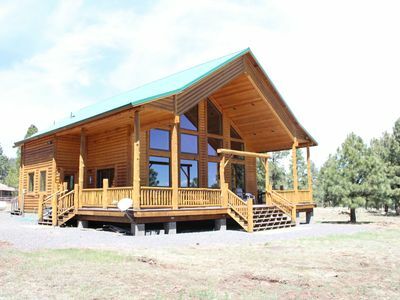 Built in 2000, using pine and fir from the local sawmill, you'll find The Bunkhouse comfortable, cozy, and relaxing. 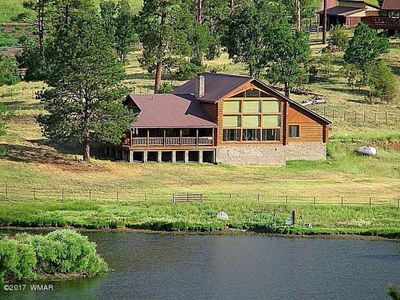 Our 22-acre site offers privacy, peacefulness, solitude and plenty of room to wander. 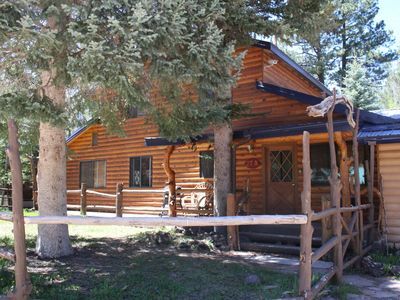 We welcome you to The Bunkhouse at Juniper Hill.